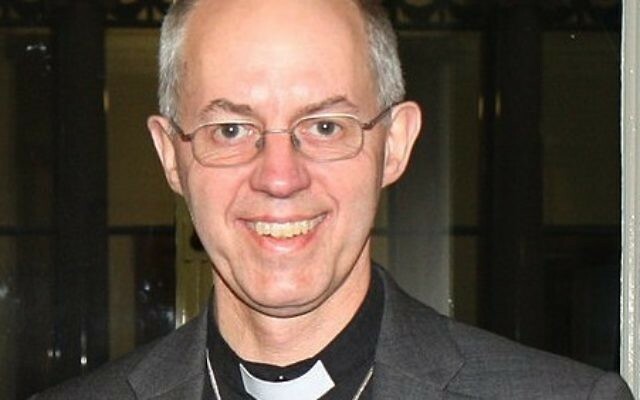 The Archbishop of Canterbury is to make his first official visit to Israel and the territories this May. Meetings with the Israel and Palestinian presidents Reuven Rivlin and Mahmoud Abbas are expected to be on the agenda for Justin Welby’s 12-day visit, one of the longest foreign trips of his term so far. He is also seeking a meeting with Benjamin Netanyahu, The Guardian reported. Four years after paying a private visit to the country where he spent his honeymoon, the trip will focus on religious freedom and challenges facing Christians in the Middle East. Starting in Jordan where he will hold talks with King Abdullah, he will then take in Jerusalem, Tel Aviv, Nazareth and Bethlehem where he will hear about the challenges posed to Palestinian Christians by the barrier erected by Israel to tackle suicide bombings. The agenda is expected to feature interfaith events as well as meetings with Israel’s chief rabbis and a speech on reconciliation at the Peres Centre for Peace. 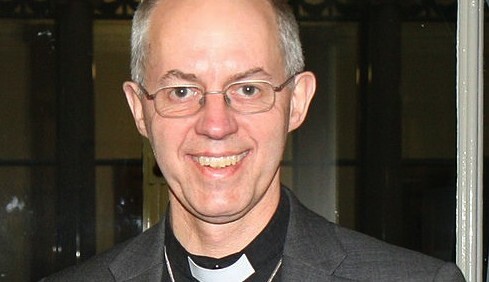 Welby will also be installed as episcopal canon at St George’s Cathedral in Jerusalem.